Dear husband had cravings for pretzel all of a sudden and wanted me to bake it for him. The thought of working with yeast and yeasted dough was making me weary. There is always this inhibition for me when it comes to baking with yeast. For unknown reasons I feel that it is difficult and firmly believe that I will mess it up and will end up throwing stuff in the trash, even though I have made the most perfect white bread recipe earlier and it turned out great in the first try itself. I suggested that he can buy it but he insisted that I make it because I can control the sodium quantity because he doesn’t eat salty food and we all know that pretzel is a classic example for a snack loaded with sodium. So with some self motivation I began the search in Pinterest for the best pretzel recipe, homemade soft pretzel recipe and checked a few and decided to make this “world’s greatest soft pretzels” with few changes and it was an “oh my God!” moment for me because the pretzels came out very good though not thrilled about the shape because I couldn’t get the pretzels out of the hot water bath intact so ended up making them into small circles. I guess I need more practice in that department. But texture and taste-wise it was simply wow! Especially not shabby for the first time. One of the reasons that I think baking yeasted breads is a big deal because most of the recipes calls for a stand mixer with a dough attachment which makes the process easy and I don’t have one and I usually say to myself that no point trying because I don’t have it and the bread won’t turn out good. 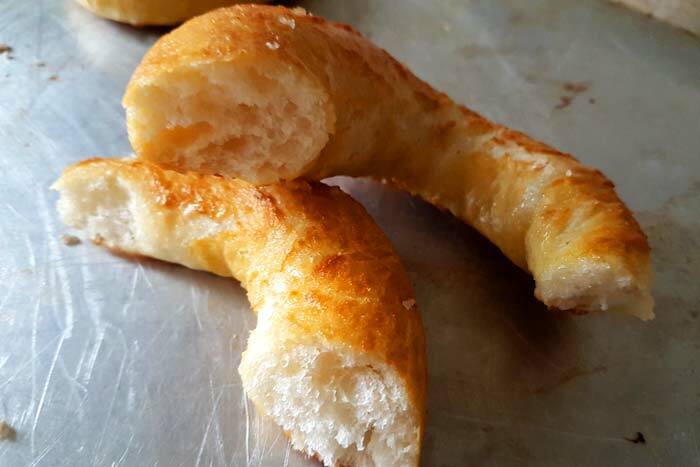 This no egg homemade pretzel recipe proved me wrong because the dough came together beautifully just by mixing with an electric beater for a couple of seconds initially and after that I just used a wooden spoon to mix it together. The pretzel dough came out perfectly without the stand mixer. At that stage itself I was sort of sure that the pretzels would be great too and it was. 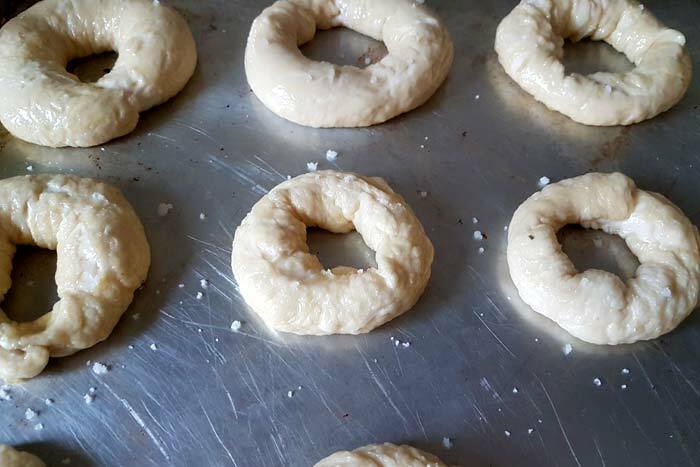 How To Make Homemade Soft Pretzels? 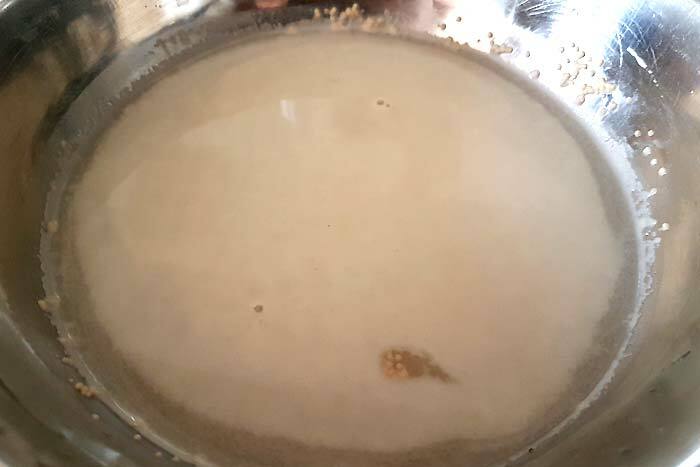 Step-1: Mix warm water with yeast. Step-2: Stir the mix well. Step-3: Mix all dry ingredients. 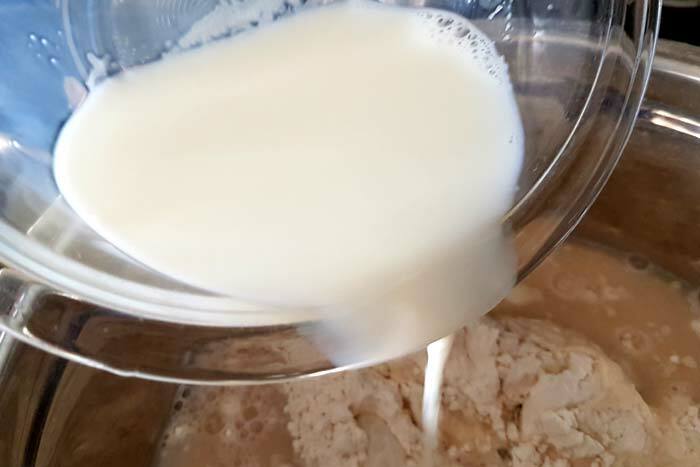 Step-4: Add yeast mix to the dry ingredients mix. Step-6: Mix well into a dough consistency. 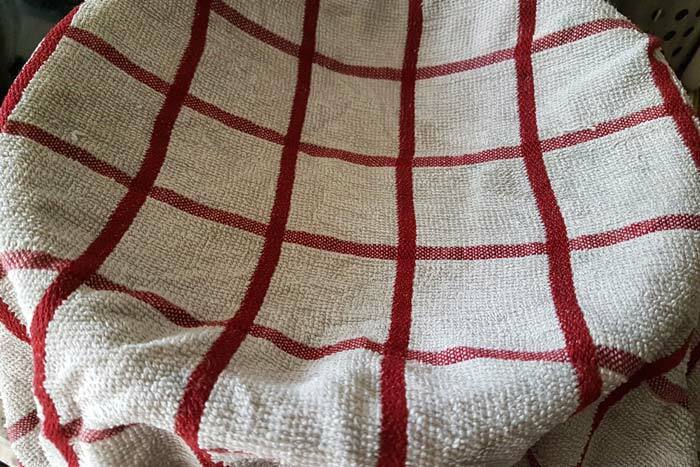 Step-8: Cover the dough with damp cloth. Step-9: After am hour. 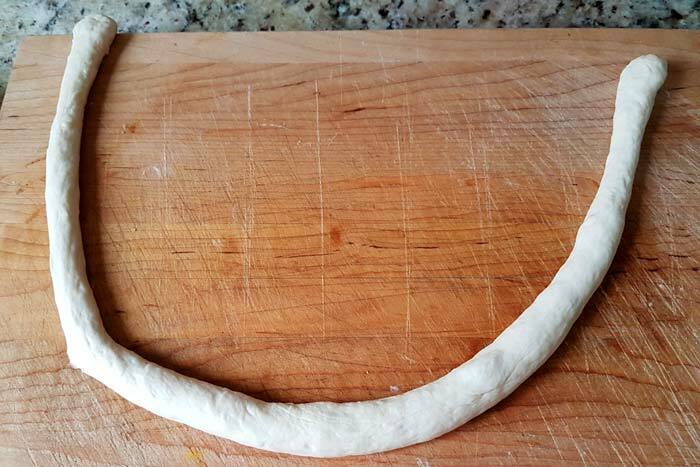 dough should be double-in-size. 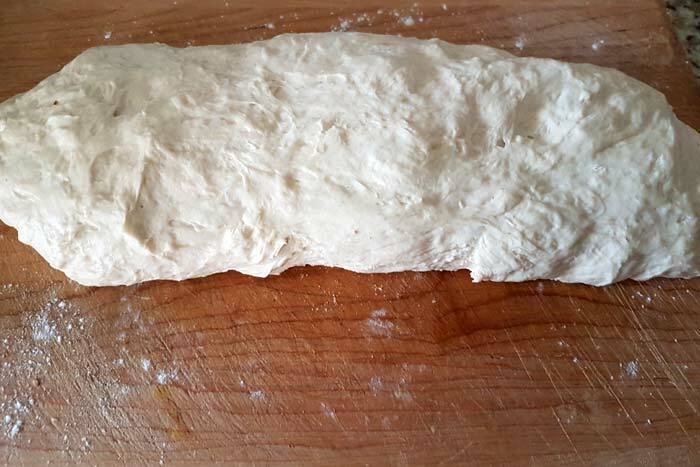 Step-10: Make the dough into log. 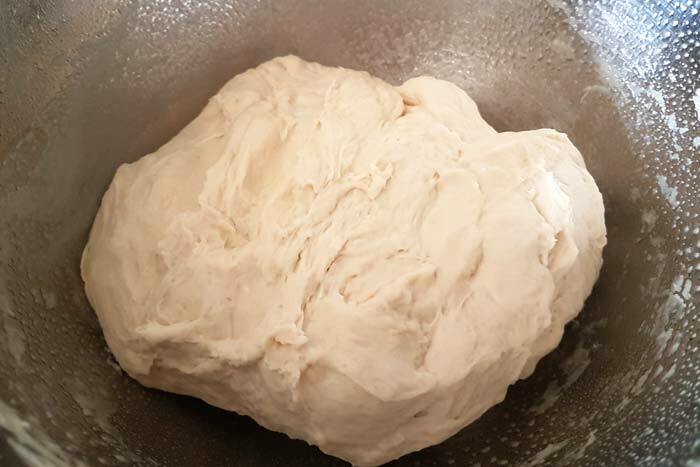 Step-11: Divide dough into pieces. 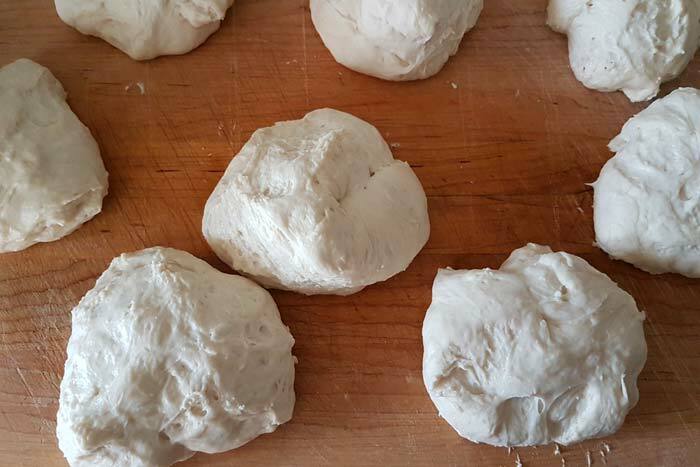 Step-12: Make into small dough balls. 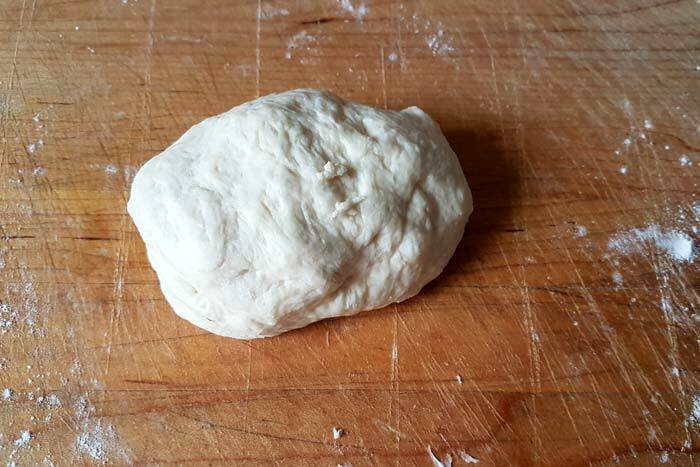 Step-13: Take a single dough ball. Step-14: Make into a thin rope. Step-15: Make them into circles. Step-16: Drop into hot water. Step-17: Remove from hot water and place it in pan and brush it with melted butter. Step-19: Bake for 8-10 minutes. 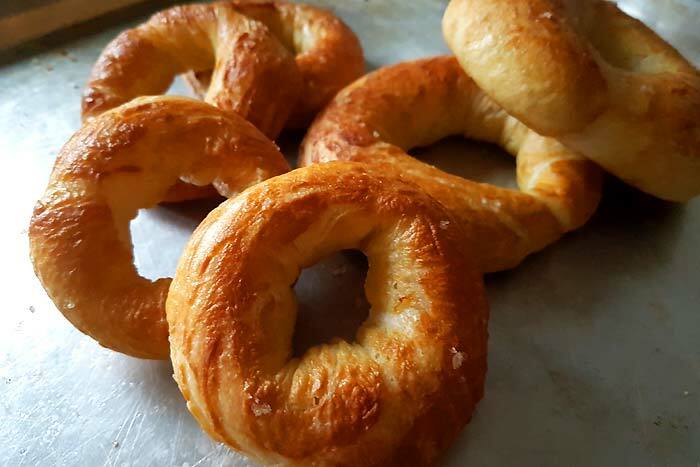 After baking these pretzels, I have found a new found courage to bake with yeast and stay tuned for more yeasted dough recipes in the blog. Now to the homemade pretzel without egg recipe. 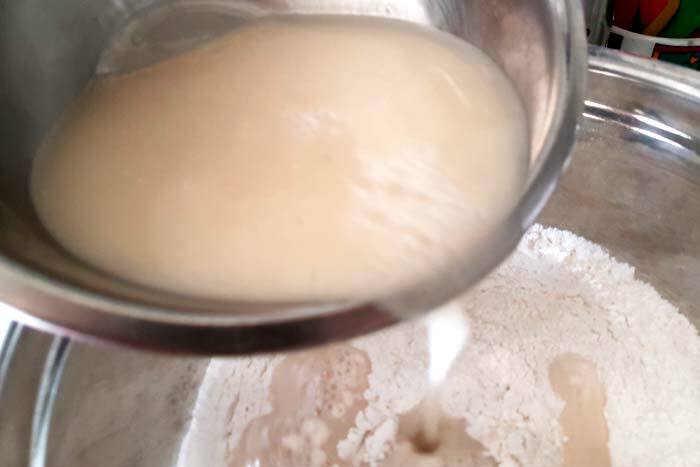 In a large bowl, stir together the warm water with yeast, for the yeast to dissolve and set it aside. 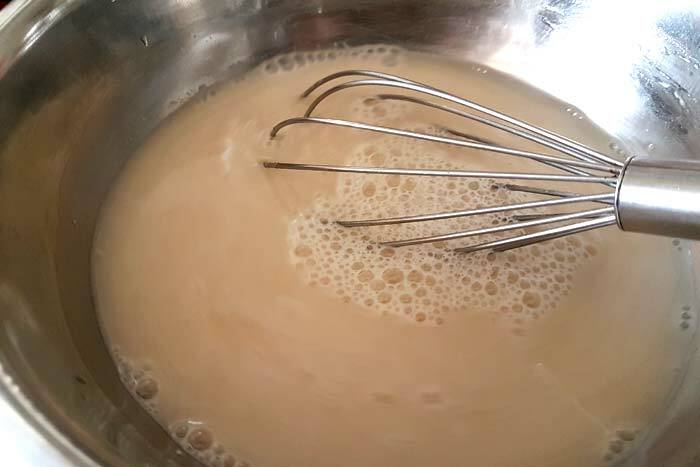 Now add the flour mixture and warm milk to the dissolved yeast mixture. Lightly beat it with an electric hand held beater for a minute until it all comes together a bit. I’m thinking you can simply use a wooden spoon or spatula itself for this task. The dough felt a bit wet and sticky so I added more flour in small increments and it was about 1/4 cup of flour in total. 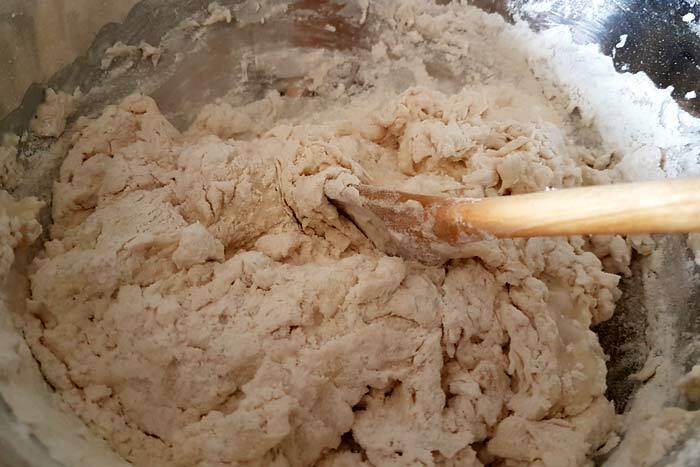 At this point I was using only the wooden spoon to mix the dough because I didn’t want to get tough pretzels by over-working the dough using a hand-held mixer. Surprisingly just using a wooden spoon was not at all an issue because the dough came together perfectly. At the end I did oil my hand a little bit and used my fingers to make the dough into a big ball and gave few punches. 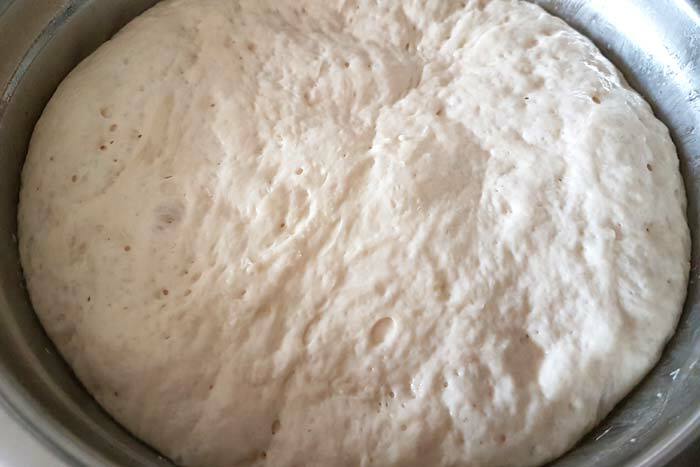 Now grease a large bowl generously with oil (I used avocado oil but use any oil of your choice), place the dough in it and cover it with a damp towel, for the dough to rise until its double in size. This may take up-to an hour depending on the temperature. 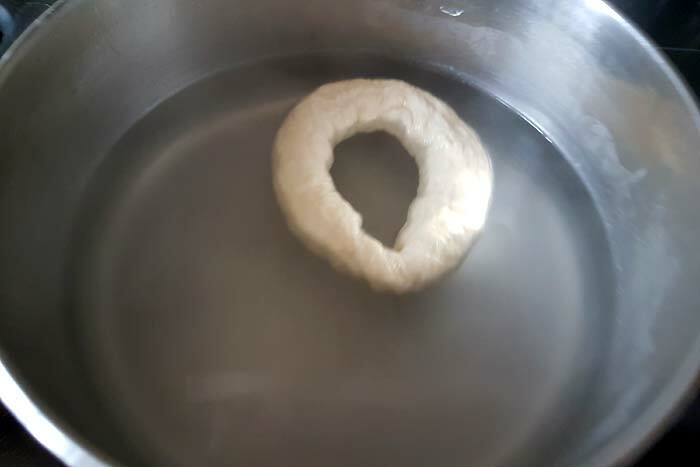 It was a cold day so I kept the bowl in the microwave oven with the light on so that the heat from the bulb would help with the rising of the dough. Another thing to note here is, with yeasted dough, when a recipe says one hour for the dough to double in size do not stick to the time but check for the size. Sometimes it might take more than an hour for the dough to double. So by the end of one hour if the dough hasn’t doubled wait for it to happen. Do not start the baking process yet because you may end up getting hard bread. 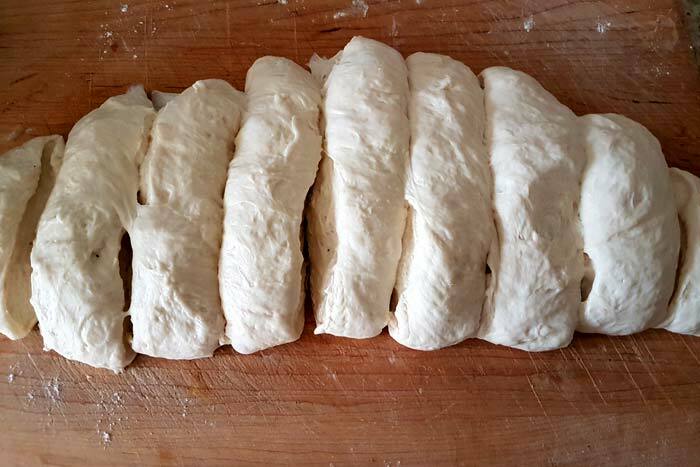 Once the dough has doubled, punch down the dough and divide it into 9 pieces. 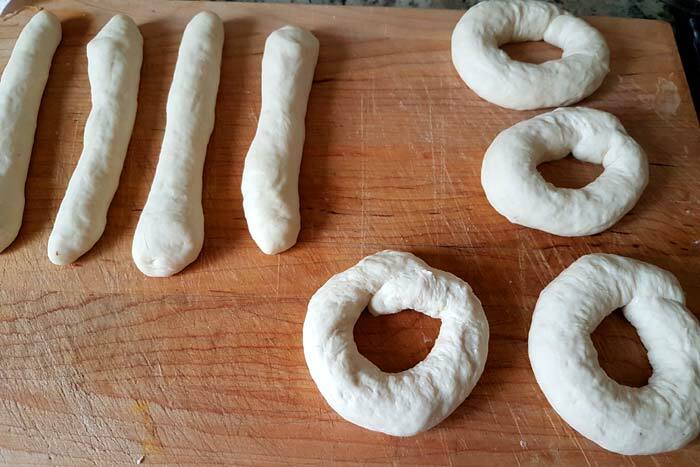 Take each piece and roll it into a long rope, about 3 to 4 feet and shape it into a pretzel shape and place them onto a greased cookie sheet and let them rise again for about 15 minutes. 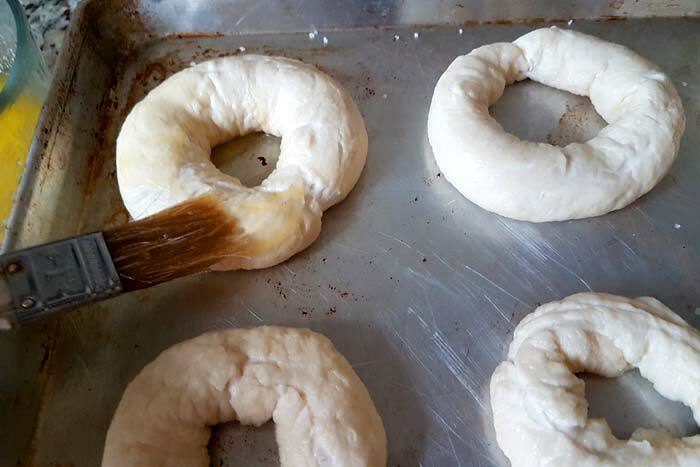 While you are working with each piece make sure that the remaining pieces of dough stays covered and so is the dough which is shaped into pretzels too, to prevent drying. Meanwhile preheat oven to 500F/260C for about 15 minutes. Also in a large pot prepare a bath with baking soda and boiling water (about 5 cups of water probably). Use a large spoon/spatula to lower each pretzel into the water and leave in for about 30 seconds to a minute. The remove it using a slotted spoon to drain the water and place it on the cookie sheet and brush it with melted butter and sprinkle sea salt on top. 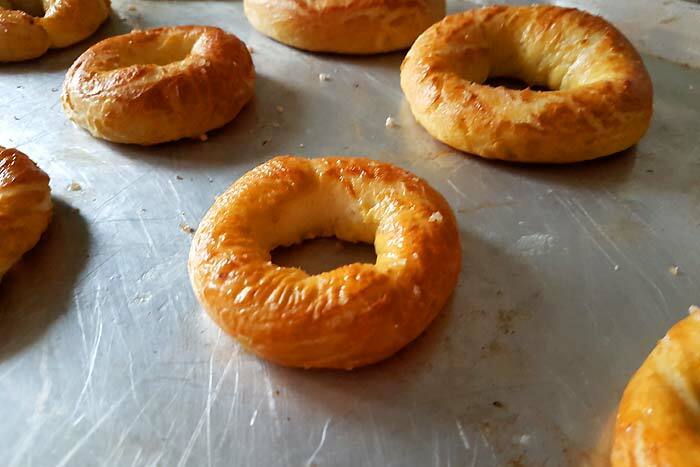 My pretzels didn’t remain in shape when I took it out of the bath and that’s when I had to reshape them into simple circles and proceed with the process. 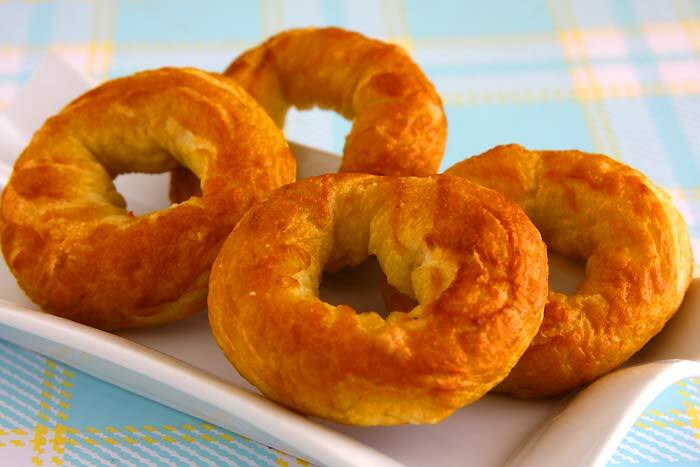 Bake the pretzels until golden brown, about 8-10 minutes. 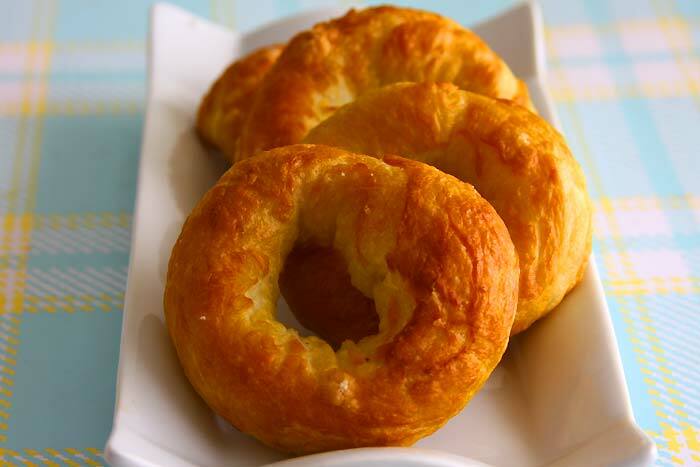 Take them out of the oven and brush it again with melted butter and serve warm with the dip of your choice. Can the all purpose flour be substituted with whole wheat flour or would that make it dense? I think it will make it dense. Maybe 50-50 should work. I’m hoping you can help. I’ve recently gone on the ketogenic diet, which is very popular these days– several of the top ten diet books on Amazon are about this diet. It’s low carb, no sugar (stevia is okay) and high fat. As an eggless vegetarian, I would love a few recipes for breads and cakes that are suitable for the keto diet. 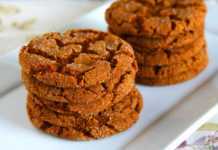 Generally coconut and almond flour are used. Or it would even be helpful if you just gave me suggestions for replacing eggs in these recipes. Some use four eggs. Thanks. I sometimes use apple sauce to replace eggs, or oil in a recipe. I know that sounds weird, but it actually tastes okay. In fact, I’ve used apples in several recipes, including soups. Once cooked, the flavor is not what you’d expect. That is to say, it doesn’t change the overall flavor at all. 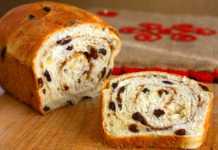 In fact, in baked goods, it often makes the bread, whatever your baking, a little softer. Either way, I use it often. Hope this helps. Can you use plain flour or self raising flour instead of all purpose flour? 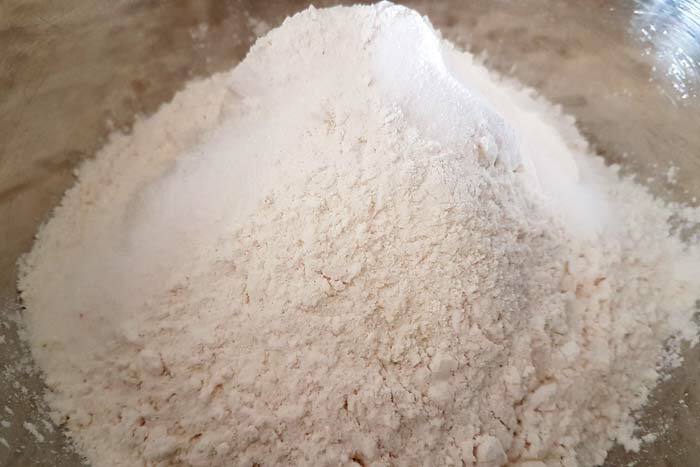 Plain flour and all-purpose flour is one and the same. Self raising flour has baking powder in it so might not work for this recipe. I am trying to find an easy bread recipe that is lactose and gluten free for my son. 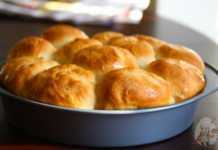 I want to substitute flour with gluten free, milk with coconut or rice milk, and butter with olive oil or coconut oil. I am wondering if anyone knows the measurement differences, and where I might find an easy guide to use these replacements in recipes. It takes trial and error on my part thus far, and I would like very much an easier way to adjust recipes. Any suggestions?? Yes I understand the trial and error process with gluten-free and egg free baking. It’s not easy. Have you tried any of the glutn-free cookbooks? I know that Enjoy Life has one book with lots of recipes without many allergens. Thanks. I checked it out. It was a great help. I also learned some new things about what it means to be ‘Gluten Free’. We have a similar brand where I live, similar to Enjoy Life. Aldi’s has become a great place for gluten and allergy free purchases.